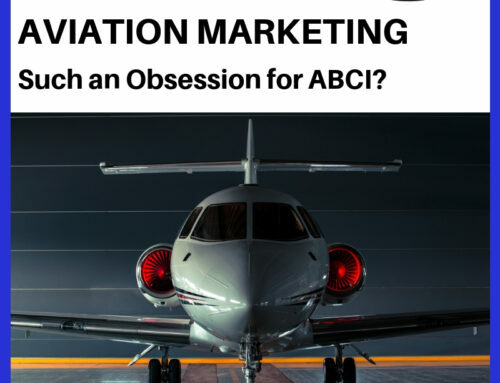 Home|Aviation Marketing, Aviation Marketing Podcast, Aviation Sales|AMHF 0110 – How Do I Get to Page One of Google Results? 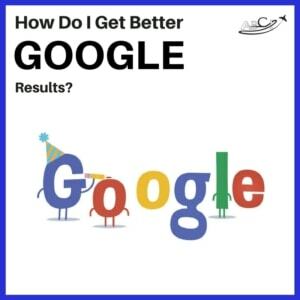 AMHF 0110 – How Do I Get to Page One of Google Results? 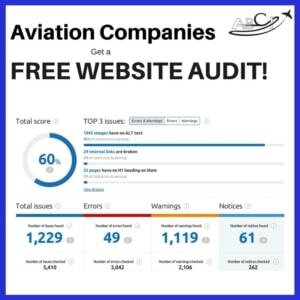 Aviation Marketing on Google – How do I get to Page One of Google Results? The answer is pretty simple, but not necessarily easy. It can be frustrating to spend a lot of money on a website, only to find that very few people are seeing your beautiful website. 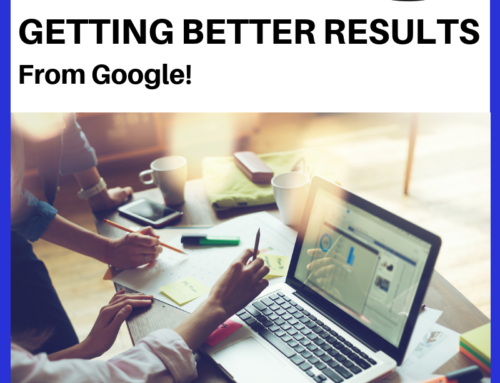 Google directs 70+ percent of the traffic on the Internet, so getting Google to send that traffic your way requires having your site listed on the first page of results under your ideal keywords. Aviation Marketing on Google is simply good business. 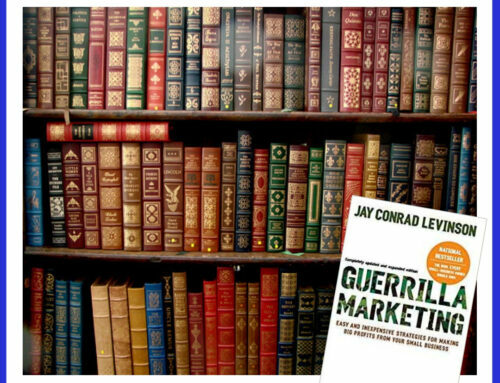 This is the modern equivalent to having a big ad right under the perfect heading in the White Pages – people looking for the product or service that you offer will only look through the first few results. Pick the best aviation keywords. Understand that Google is getting smarter, so tricks don’t work. Google rewards great aviation content. One common mistake is to optimize your site only for your company name. It’s great to have people find you when they’re looking for your company name, but what if they’re looking for the product or service you offer, and don’t know your name yet? 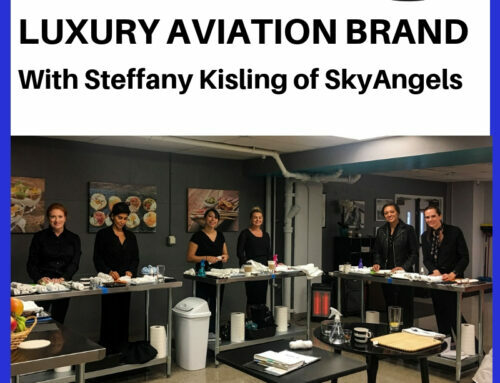 We advise aviation marketers to pick about 10 keywords that your customers or clients would use to look for the products and services you offer, and to optimize at least one page for each of those words. Google quickly catches on to any trick that people try, so our advice is to stay away from anything that looks or sounds at all shady. There are no shortcuts to great, high quality aviation content that your ideal customers actually WANT to read. You can’t use software to “spin” it, you can’t hire overseas cheap labor to write it, and you can’t just casually make it up. Ideally, you put some thought into what questions your customers actually ask, and create great articles that people really will read. 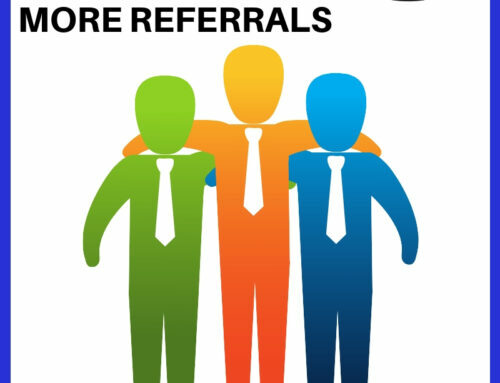 Other reputable sites tend to link to these high-quality articles, bringing more traffic, and also signaling the search engines that your article is worthwhile. We (and several of our clients) have articles that have been on their sites for many years that are getting thousands of visits per year. 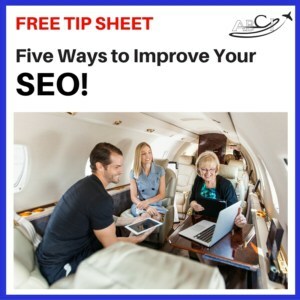 These articles are, not only drawing people to their websites every day, they are also spending more time on their sites, clicking on ads within those articles for products and services, and creating relationships. There is no shortcut to getting to the first page of Google. Having the most informative article about any given topic is the very best way to get better results and more traffic from Google.